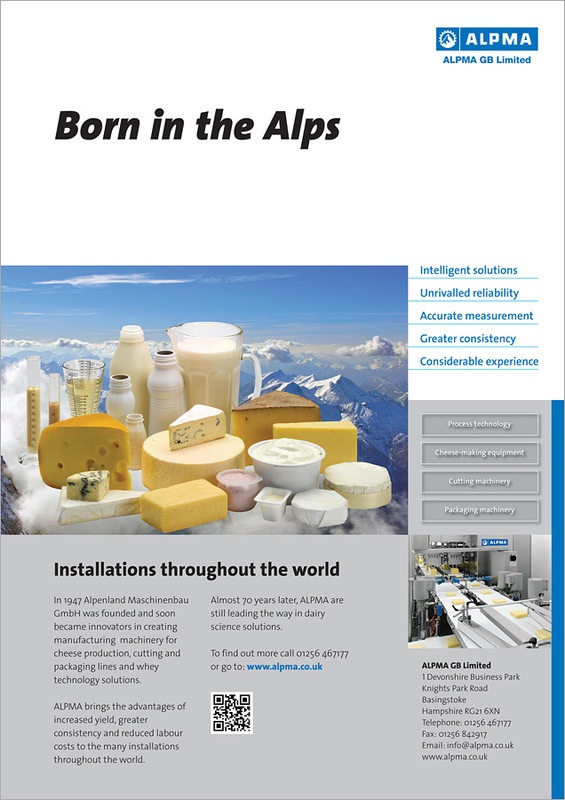 ALPMA are specialists in equipment for cheese making and packaging machinery. 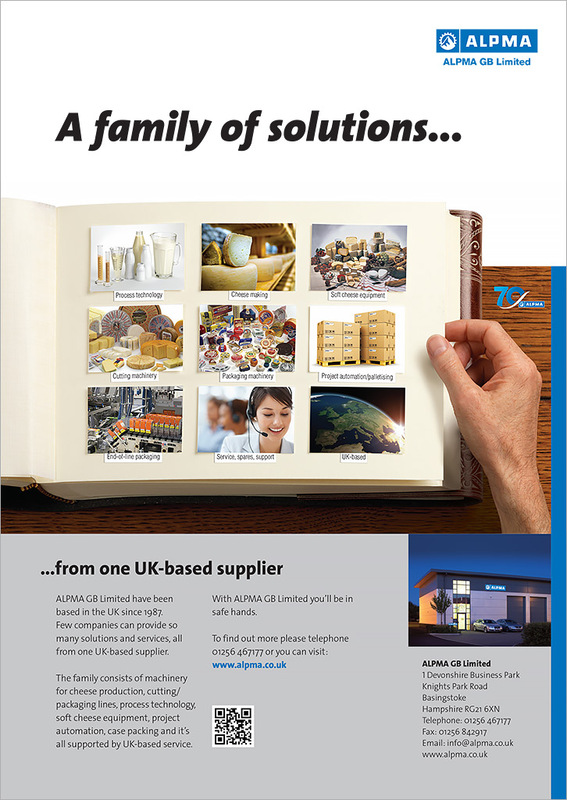 Founded in 1981, ALPMA GB is the English subsidiary of ALPMA GmbH which started in 1947. Development of the market in the UK and Ireland has resulted in over 200 installations. The peak of engineering excellence. The Company mission is to understand our customer's business and interpret engineering solutions to meet production requirements. SOMIC is a family-run company that has stood for innovative packaging solutions for more than 40 years. 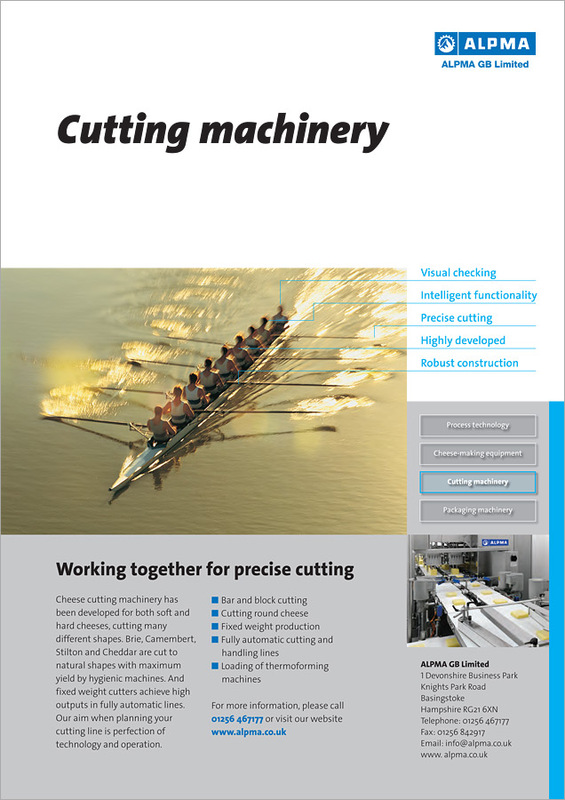 Our current portfolio comprises the most diverse types of end-of-line packaging machines and more. In addition to case erectors and packaging machines, we also offer handling and transport systems. The longest Coagulator in the world! Dense forests, green hills, enchanting lakes – this is the landscape of the US state of Wisconsin. A state characterised by agriculture, and where companies have become specialists in the dairy industry. The Americans respectfully refer to it as the “Cheese State” – because no other US state produces more cheese. And thanks to ALPMA, Wisconsin can now boast another superlative: the longest Coagulator in the world. Three years ago, Saputo announced it would be modernising its blue cheese manufacturing process by developing a state of the art facility at its existing plant in Almena, Wisconsin. 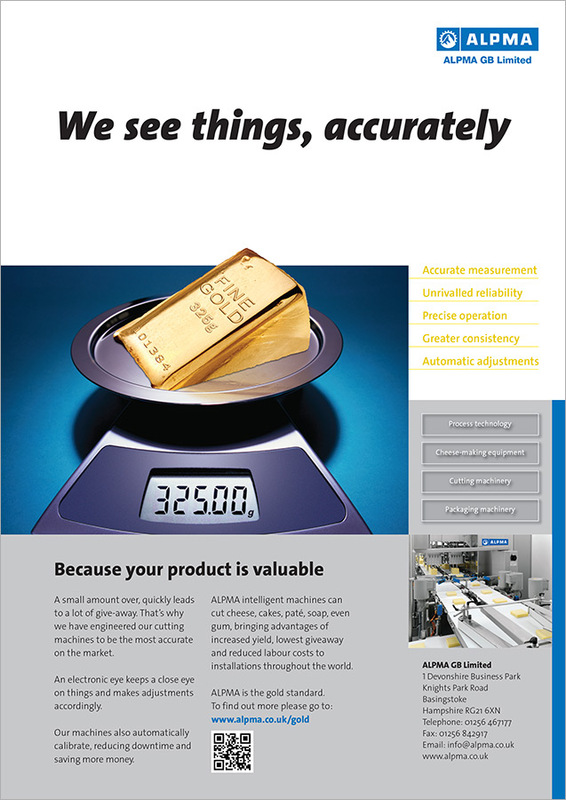 ALPMA won the order – and production is already underway. 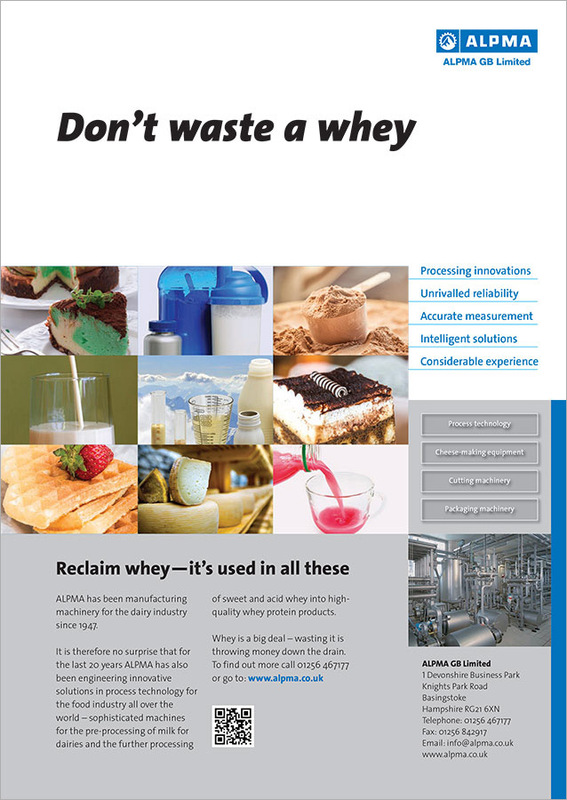 Together with its branch LTH Dresden, ALPMA has been delivering innovative installations for the food industry all over the world for more than 20 years. 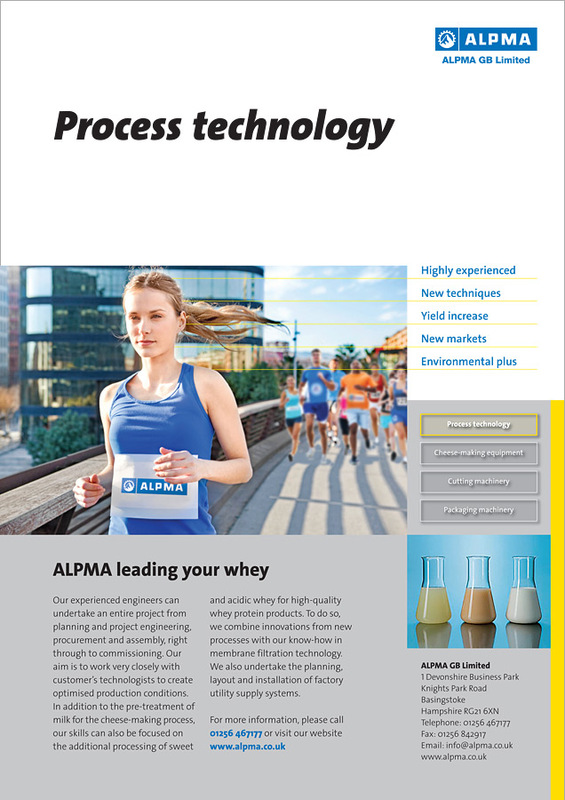 We are specialists in the pre-processing of milk for dairies and the further processing of sweet and acid whey into high-quality whey protein products. 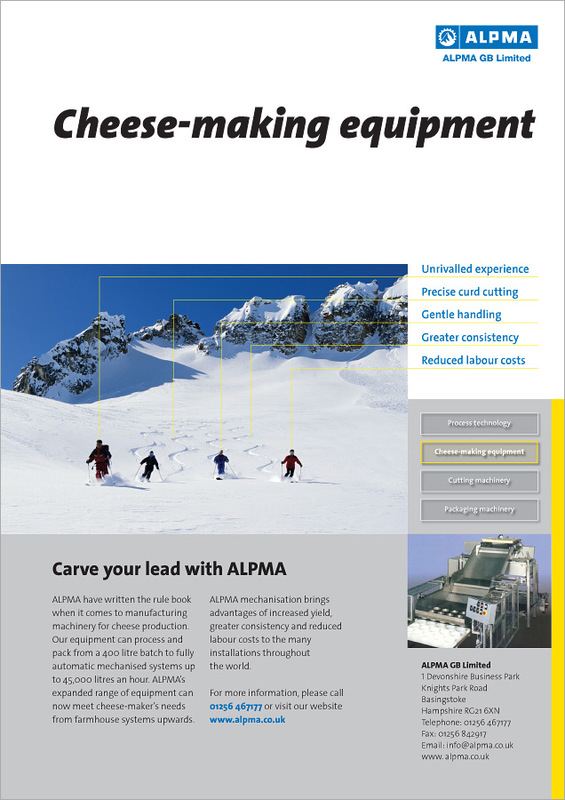 ALPMA, your partner in cheese production for over 50 years, builds installations for the production of soft and yellow cheeses, using some of the best technologies in the world. 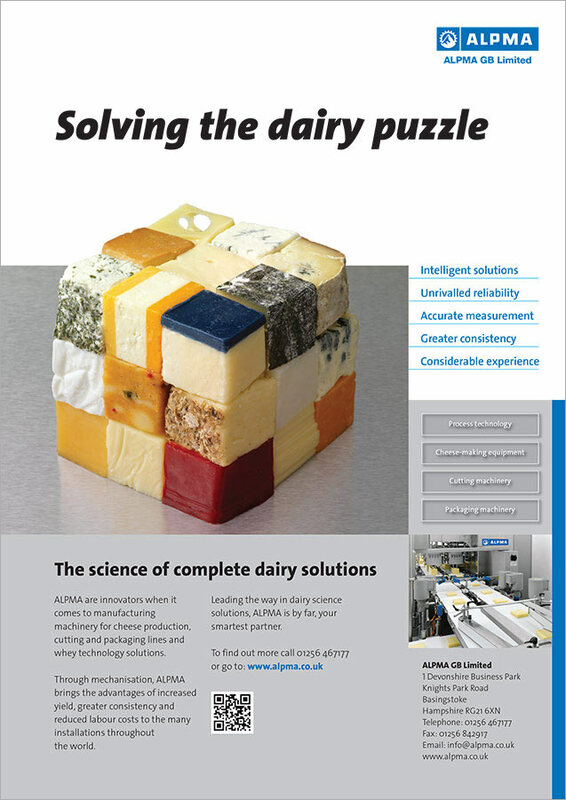 The unique principle of continuous cheese production was developed and perfected by ALPMA. Installation technology, control technology and our technological expertise – all from one company! 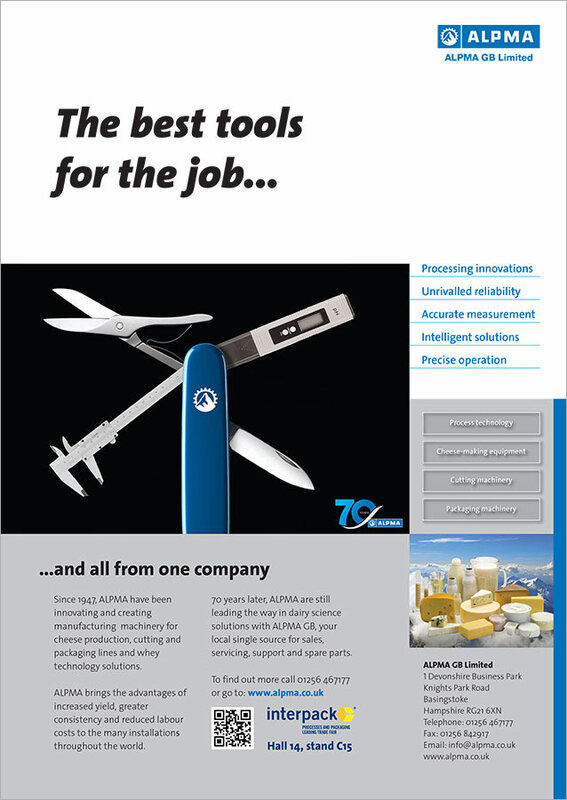 ALPMA engineers cutting technology solutions for cheeses of all types, shapes and sizes and for many other products, both sweet and savoury. 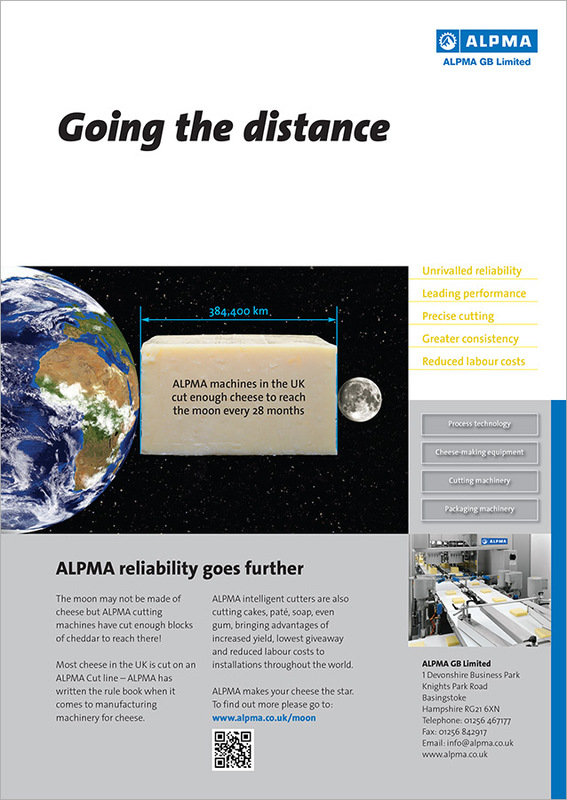 Whether you wish to cut cheese or other foods, small or wagon wheel sized, the precise cutting technology of ALPMA machines cuts every product with absolute exactness, regardless of its consistency. Whether it is for food or non-food products, whether it is as soft as butter, hard, round or cornered, there is no limit to the imagination as far as shape, quality and consistency are concerned. 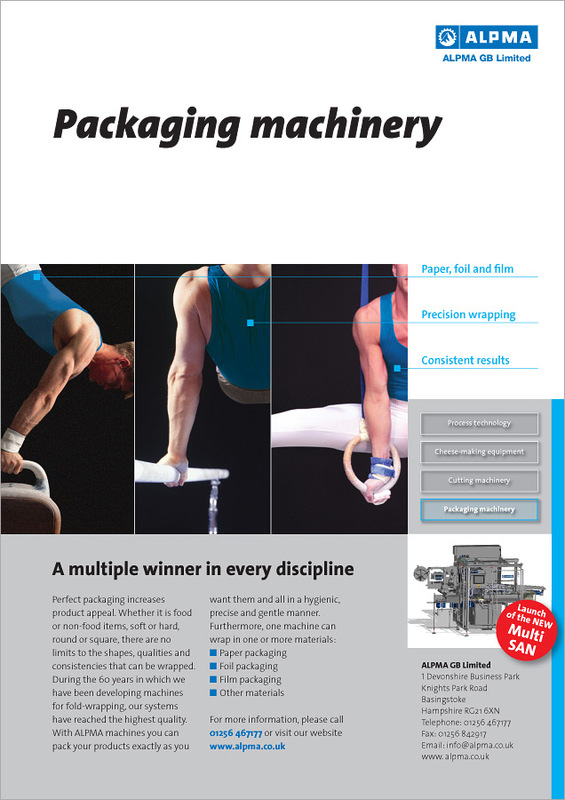 ALPMA always offers suitable fold wrapping for your products. SERVI DORYL designs, produces and markets moulds, block-moulds, coagulation vats, draining trays and a whole host of other products for making all types of soft and pressed cheese alike. They have developed unique techniques over the years for perforating, marking patterns, shaping and welding high-performance, high-quality plastic parts and plates. ALPMA ranks top in the capital equipment industry in "Germany’s Best Company for Apprentices"